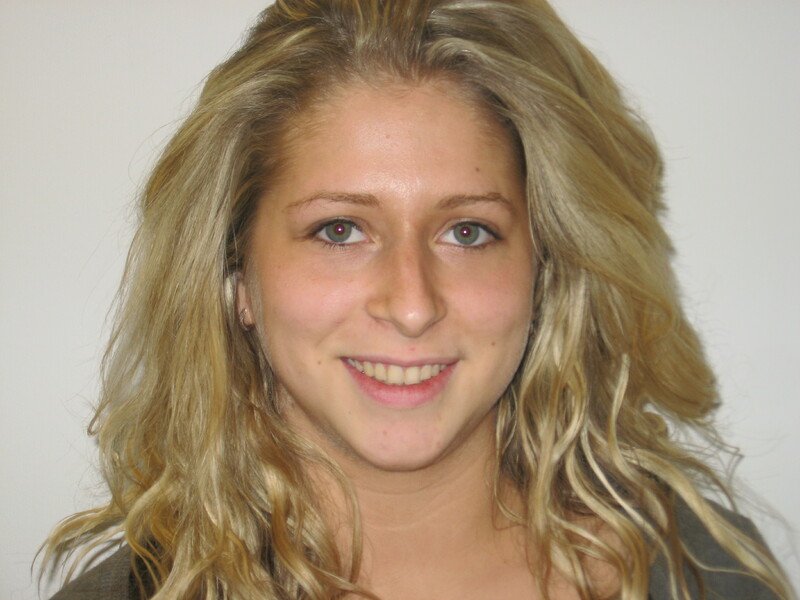 “Preservation of a healthy set of natural teeth for each patient should be the objective of every dentist. All work in the health field is aimed basically at conservation of the human body and its function. … The surgeon is so conservative that loss of even a small part of a finger or toe, notwithstanding the fact that the patient will still have nine more, is considered a tragedy. 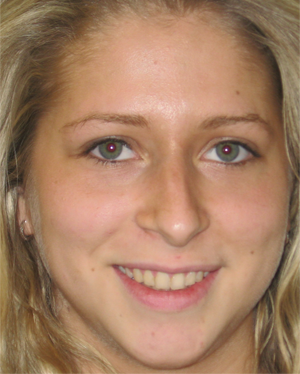 How to avoid root canals. Every time people hear about root canals, it makes them feel not very comfortable, to say the least. 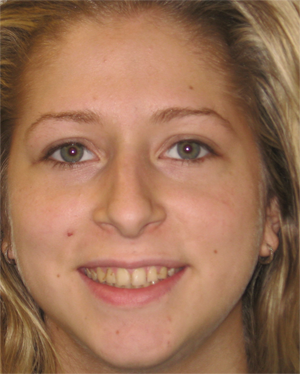 Root Canal Treatment is performed when the nerve of the tooth is irreversibly inflamed. 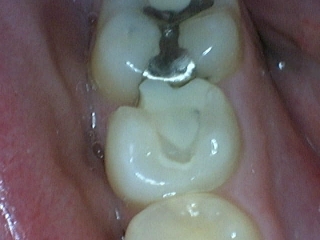 In a great majority of cases the cause is deep carious lesion (decay). 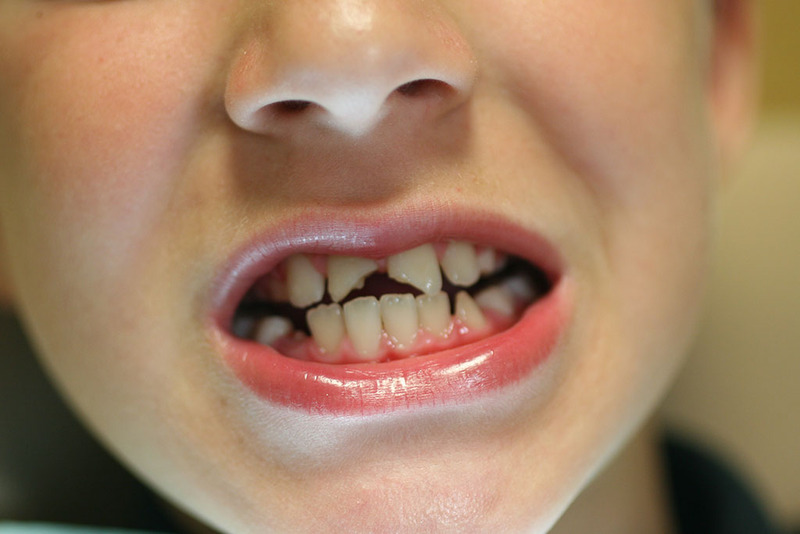 But there are cases when nerve inflammation can be cause by trauma of the tooth as well, or some other factors. 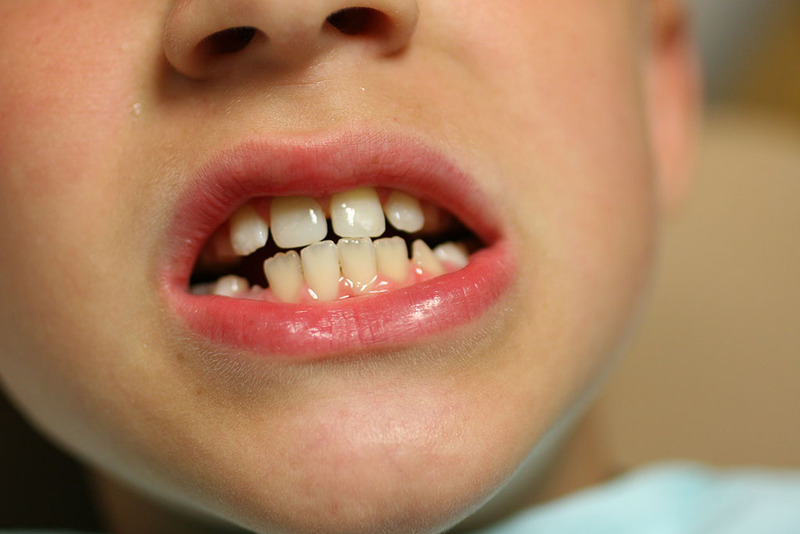 Nerve of the tooth is such delicate structure, so, when infected, the treatment by medication or any conservative means is not usually an option. 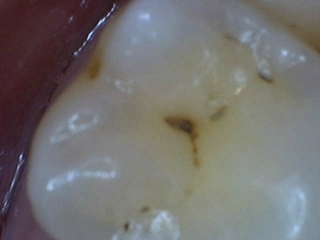 The rationale for the treatment of a diseased nerve is to clean it from all existing canals of a tooth and filling them with a filling material. In significant number of cases Root Canal Treatment is performed when there is evidence that the cavity is so deep, so the risk of future nerve inflammation is great and Root Canal Treatment is done to prevent potential inflammation from happening. Is it wrong by making that choice? No. 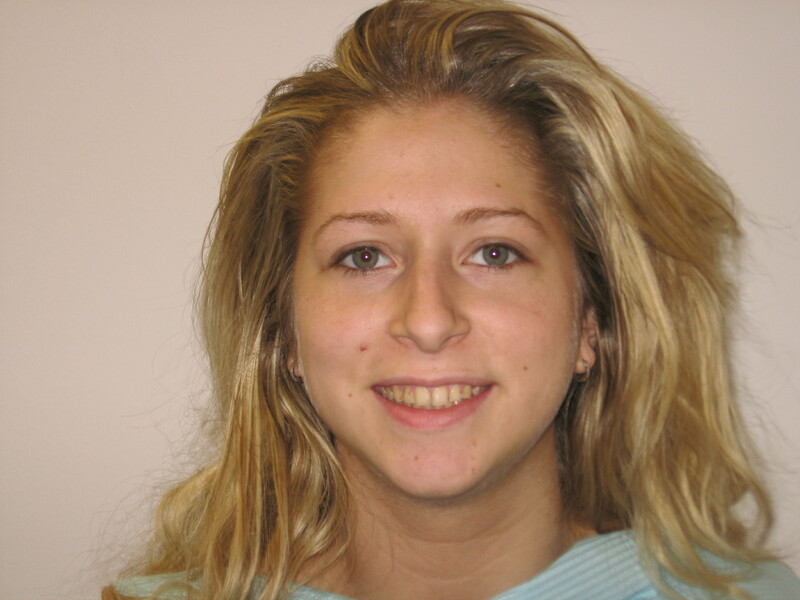 Determination to perform Root Canal Treatment is based on many specific factors of a particular situation at hand. It is judgment call. After all Dentistry both is an art and a science. But there is also scientific evidence that the nerve has great potential for healing, when handled conservatively with the use of materials that applied on the base of even a deep carious cavity or a fractured tooth. Those materials promote calcium formation that protects the nerve (pulp) of a tooth, forming a protective layer over the nerve of the tooth. 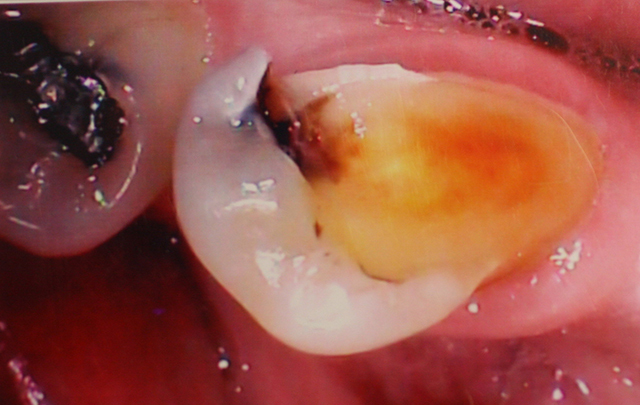 That approach coupled with use of modern bonding technology and materials enables a dentist to restore teeth conservatively, thus avoiding Root Canal Treatment. 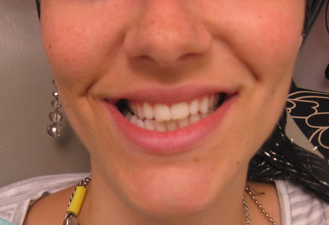 I call it Minimally Invasive Dentistry. Time tested Composite and Ceramic materials that are compatible with the tooth structure can restore large portion of a tooth structure safely. 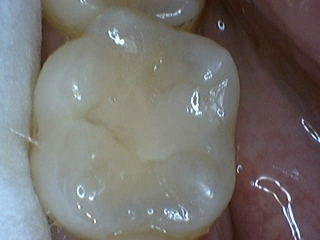 Composite or Ceramic Inlays or Onlays are very good alternative to a crown (when indicated), because it requires much less cutting (reduction) of a tooth structure than a crown preparation and it’s least irritating for the gingiva (gum). 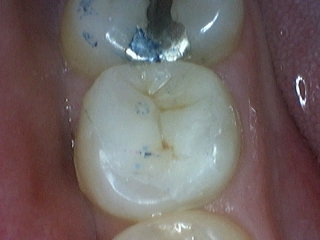 Inlay is lab processed restoration that fits very tight against a prepared tooth. 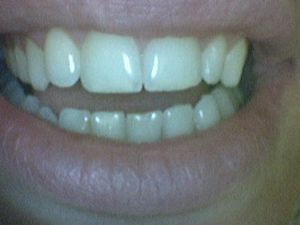 It is stronger than a composite filling, fits more accurately and lasts longer.